On Friday morning, OnePlus shared a new teaser via Twitter. “Coming soon,” reads the tweet, with a picture of what appears to be a sports car accompanying the text. At first I was a bit mystified by the teaser, but then a colleague pointed out that could be an extension of the McLaren partnership OnePlus announced at the end of last year. 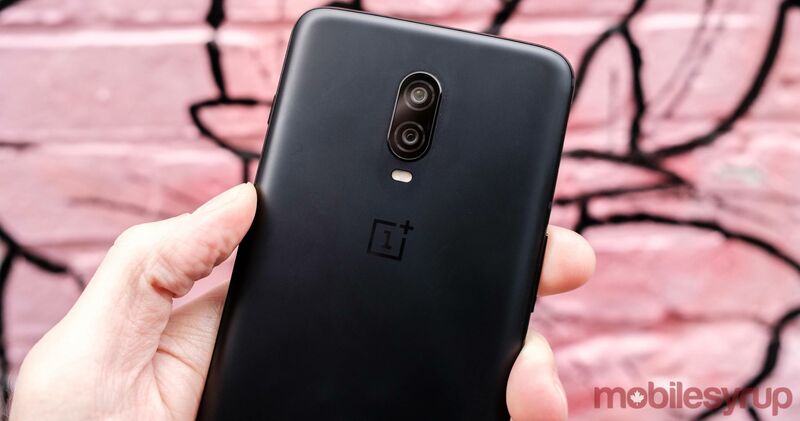 To date, that partnership has yielded the OnePlus 6T McLaren Edition. Notably, however, when the two companies first announced they were collaborating, they specifically stated their partnership was a “long-term” one. Perhaps McLaren plans to announce a special edition OnePlus vehicle? Alternatively, it’s possible this is all the setup for an elaborate April Fools joke. In any case, I’m sure we’ll learn more about what OnePlus has in store in the coming weeks. What do you think OnePlus is teasing?